After attending short term Bible college, Dave and Jen became Youth Pastors in Brisbane and were part of the huge rising of the Assemblies of God churches in Australia. Upon seeing the Hillsborough Soccer Stadium disaster in 1989 they were prompted to church plant in the North of England in order to see the inroads the Australian church was having into mainstream society happen in the U.K. Since that time, they have established congregations in Manchester (that has now become the Audacious City Church), Liverpool, Leeds, Newcastle, Sunderland, Birmingham Preston, London, York, Frankfurt (Germany), Accra (Ghana) and Kuala Lumpur (Malaysia). The flagship Sheffield congregation is now a part of what is known as ‘One Church; all over the place’ with approximately two thousand people meeting across the congregations. Sheffield and Leeds oversee Megacentres that provide conference facilities and community programs ranging from health and fitness to teaching English and computer skills, to children’s care and recreational facilities, as well as buzzing centres for the rest of church life. Dave’s first two books were published by Monarch and have been recently republished under the titles of ‘If You Think You Can’ and ‘Think Twice’. His book ‘Jesus Save Me from Your Followers’ has proven to be popular and his follow-up book ‘Sacred Cows Make Great BBQs’ carries the same spirit of faith and wisdom. His first ‘humour’ book- ‘Rage Against Beige’- was bought by IKEA in the UK and spearheaded their national marketing strategy. Integrity has recently signed ‘The Devotional Series’ which includes four devotional books and three albums including ‘Devoted‘ from Hopecity and two instrumental albums. Dave’s Mind Map Series is his most ambitious project which looks at changing the way you think in order to influence the world around you, according to Romans 12:2. 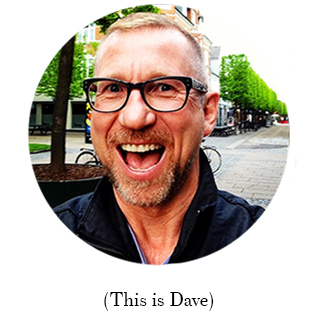 The principal themes of Dave’s ministry include Faith, The Power of Originality, Renewing of the Mind as well as Leadership Principles for church health and strength. Dave and Jen run both the national Whitefields Conference and the national ‘She Is’ Conference. Jen’s particular strength is in the prophetic and she regularly speaks into the lives of churches and teams. 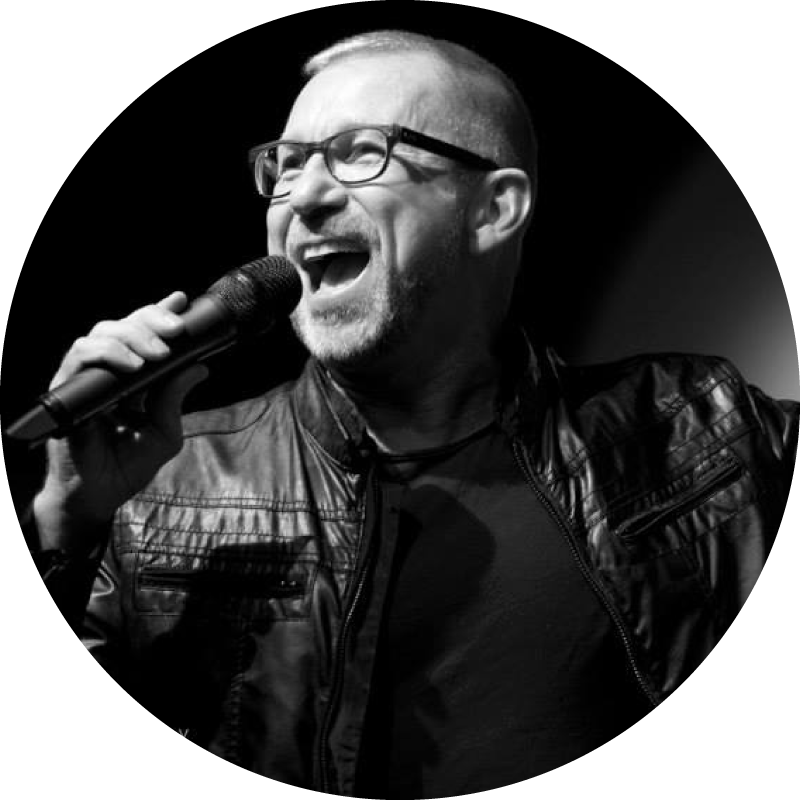 In 2013 Hope City Church became a C3 Church which is overseen by PS Phil and Chris Pringle who are based at Oxford Falls, Sydney. Dave’s in good relationships in the U.K with Stuart Bell, Steve Campbell, Dave Sheerman, Dave Smith, Andy Elmes and John Greenow. He is also strongly connected relationally with both the Australian Christian Churches . Shop for Dave’s Resources here.